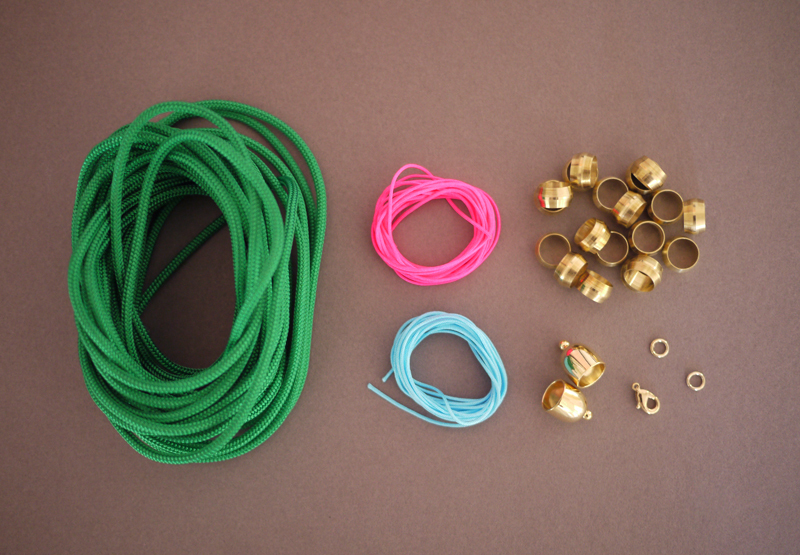 A couple summers ago, we stocked up on brass washers to make friendship necklaces. A year later, hex nuts became short in supply thanks to the hex nut bracelet. Today we’re all about compression sleeves, which are conventionally used in plumbing but also make for the perfect component for these statement necklaces. Striking, colorful, and fun, this tutorial won’t be able to keep you too far away from your local hardware store! Start by cutting the utility rope into 8 32 inch pieces. Gather them together and slide the compression sleeves on, one at a time. Keeping the compression sleeves together keep the ropes evenly bound and make sliding them on easier. After 12-14 sleeves are on the ropes, spread them out accordingly. Decide which sections to wrap and start at the center of the necklace. 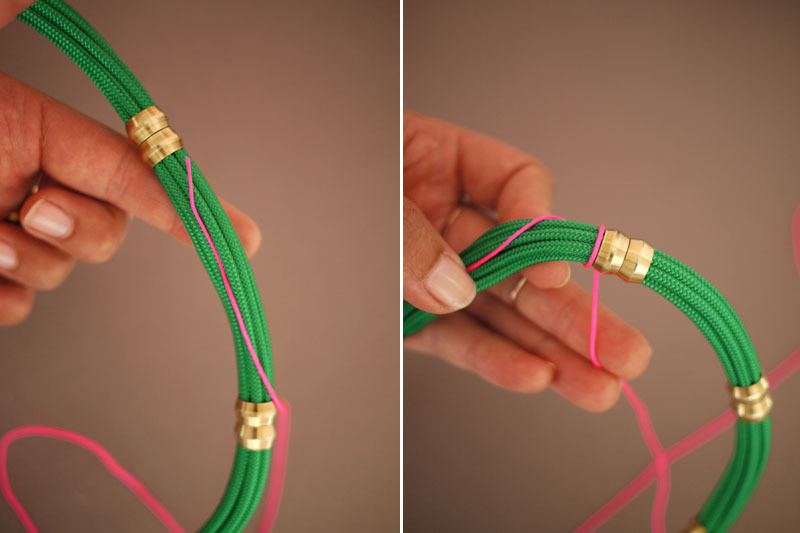 Run the end of the knotting cord upwards along one section and towards the edge of a brass sleeve. Then wrap around the ropes, working downwards in the opposite direction. This helps secures the cord. Continue to wrap the entire section. 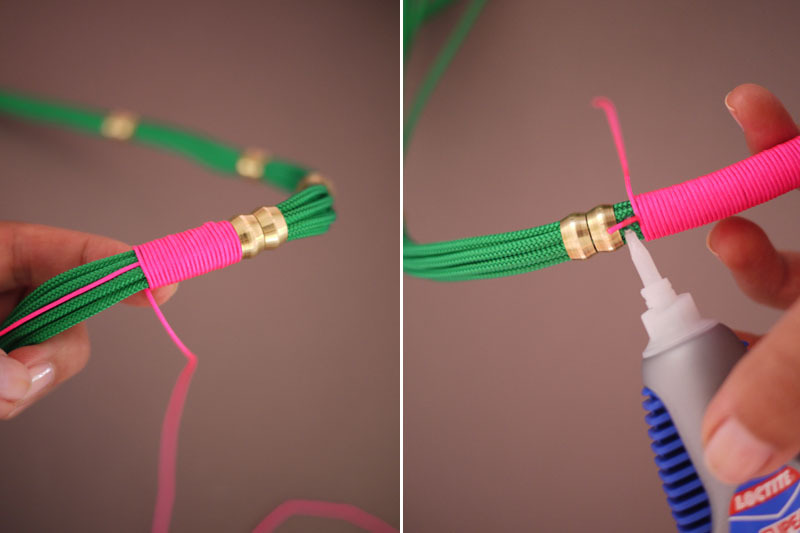 Before reaching the end of the section, place a bead of glue along the starter cord and finish wrapping. 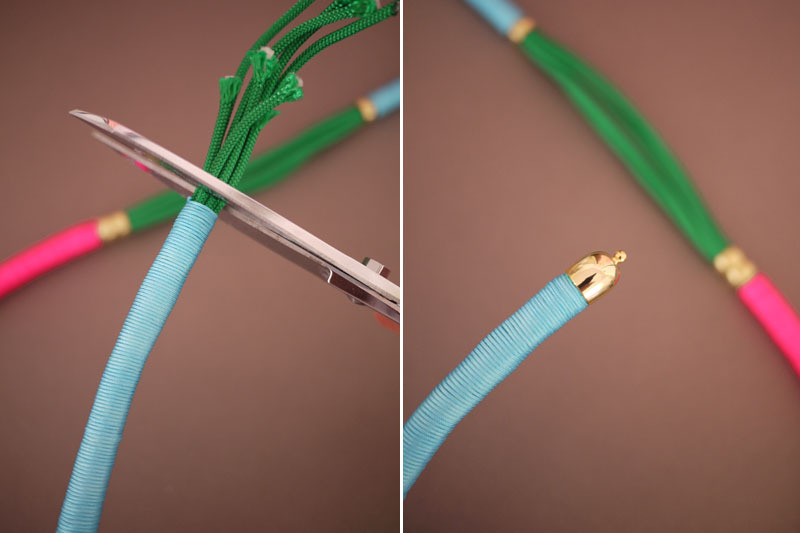 Allow to dry before trimming any excess cord. Continue wrapping different sections of the necklace. When all the sections have been wrapped, trim end ends. Squeeze a generous amount of glue into the cap and insert the end of the necklace into it. It may require some rotating to get the end of the necklace into the cap. Repeat the step on the other end. 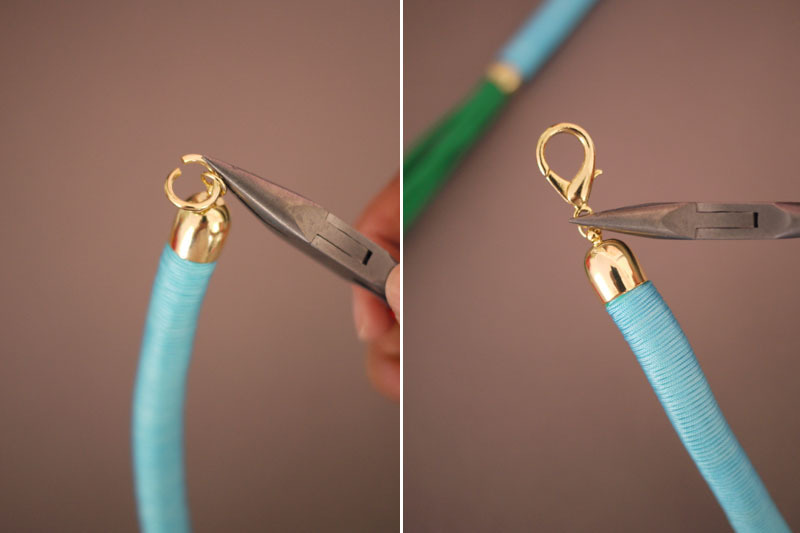 Using pliers, attach a larger jump ring to one end and a clasp to the other. And that’s it, your necklace is finished! Make a couple more and layer them on top of each other. And most importantly, have fun! PS If you’re in San Francisco on July 26th, come DIY with me to celebrate Madewell‘s one year anniversary!! Totally in love with it!!! Another fabulous DIY! The colors are so pretty. I guess I need to start browsing Home Depot for some great DIY ideas! Very nice colours! Really loving Them! Looks adorable, loooove the colours! This looks awesome! It reminds me of hair wraps I used to do when I was younger. I’ll definitely have to give this one a go! So beautiful and such a good idea! 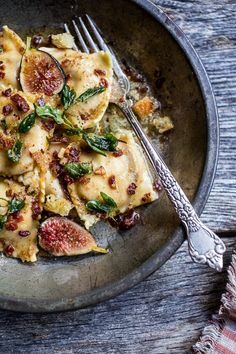 Wow, this is so fabulous! I might share this on my blog! 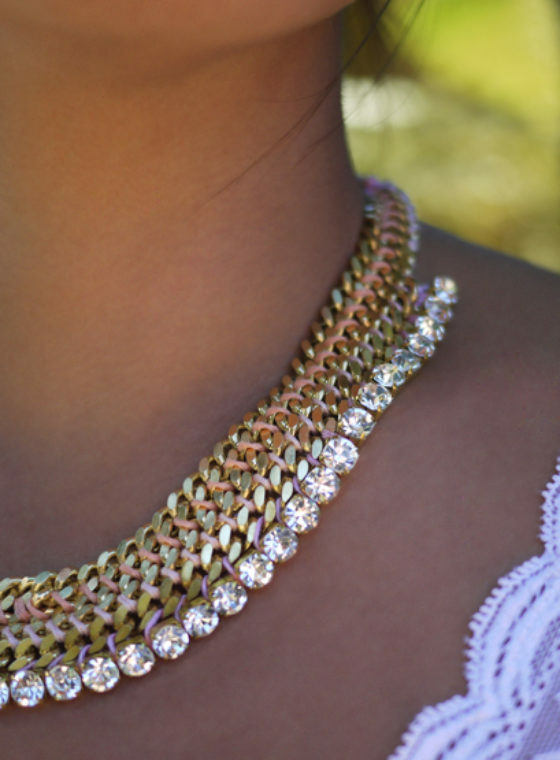 I looooove how you find ways to make DIY jewelry that looks like a million bucks!!! I love the vibrant colors and the mix up of texture with the rope and cords, and of course, everything is better with a little hardware! omg so gonna try this! the final effect is awesome! This is so cool. I love the beads that you used to separate the colors. Very cool. You’ve done it again! This is very cool. OMG…just great!!!! !Great great!!!!! !I want it now..!!! You’re so talented! They look amazing! perfect… colors are fabulous… and it looks very very easy .. AWESOME idea! I love utility necklaces, they’re so bold and fearless! 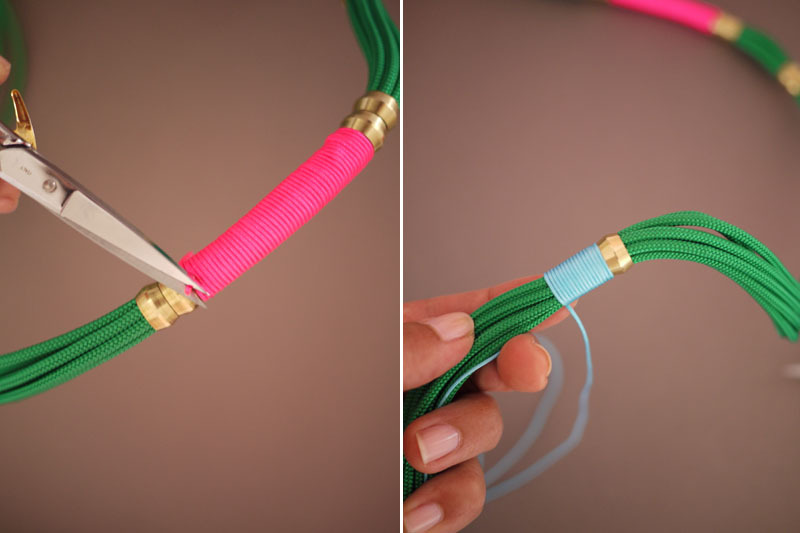 You always have the best DIY projects! The necklace looks so amazing layered like that. I love it! It looks great !!! What a wonderful idea. What a fun project. The options are endless. What a cool idea, I will definitely try this out ! Great DIY! I just bought 20 feet of utility cord, this is a great use for all the leftovers! Another great project to try!! Love it! 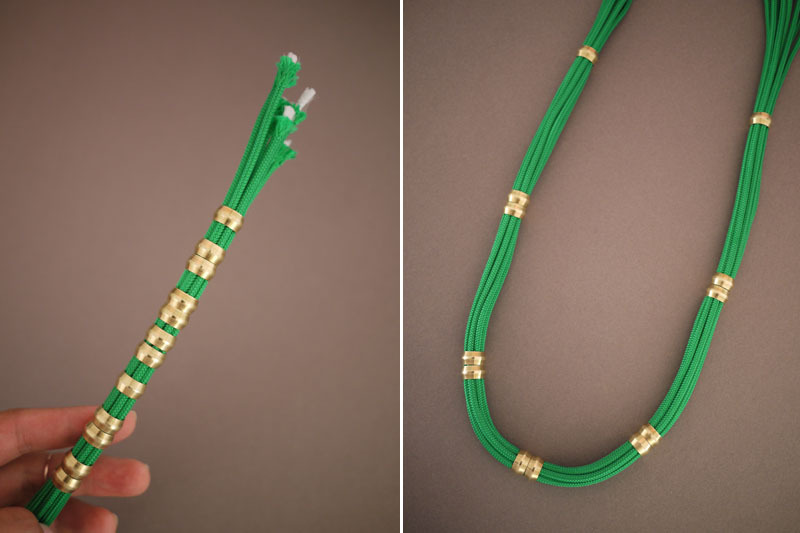 Easily the best rope necklace Ive seen EVER! Love it! I’m excited to try it out. awesome idea! love the colors all together! 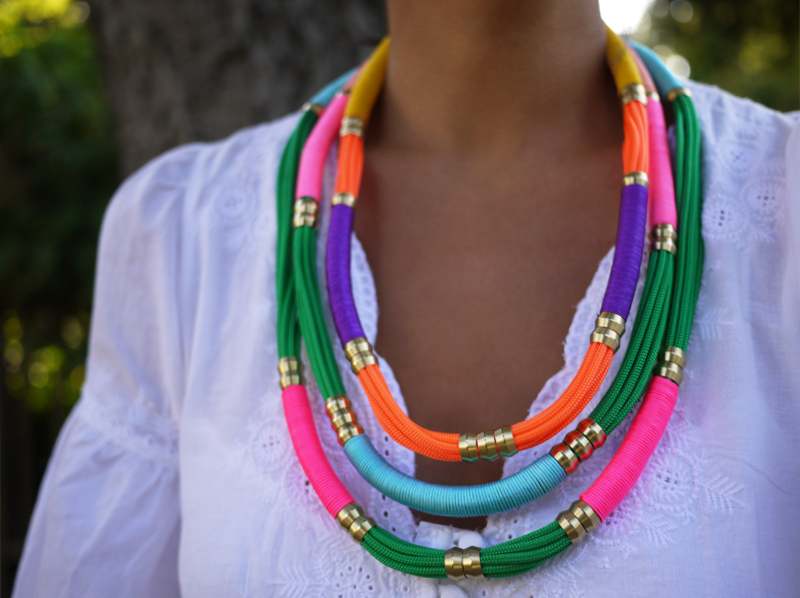 This necklace is awesome, I am into this neon trend. Such a great DIY as always!!!! Love it and all your DIY’s! 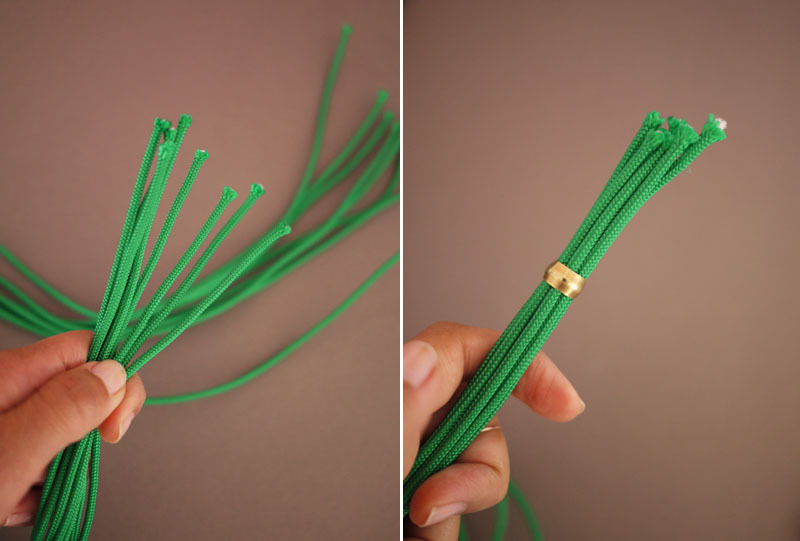 Do you have another resource for the Chinese knotting thread? The one given doesn’t have many colors. Thanks! Thumbs up for another excellent handmade jewelry post! 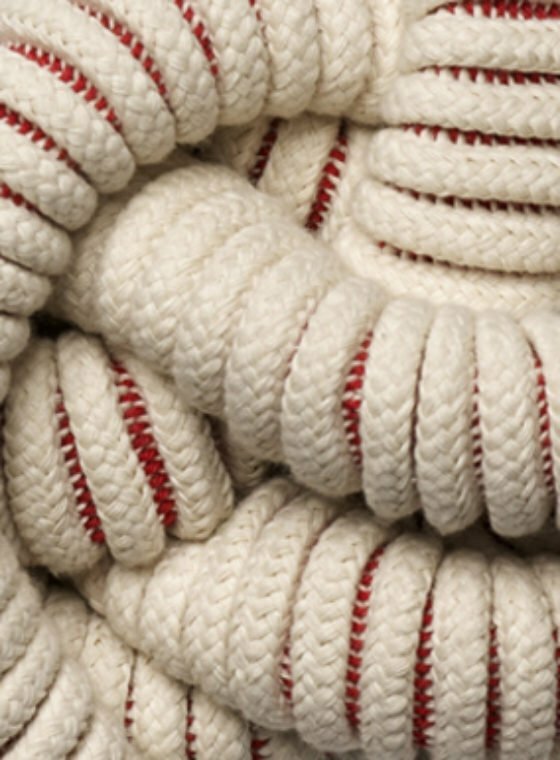 anyone know where else to buy the chinese knotting cord? 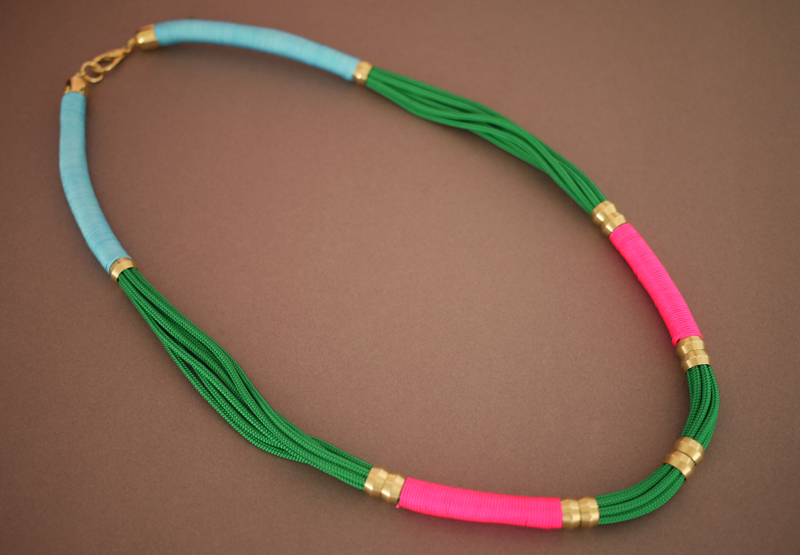 that site is sold out of the fun colors used in this necklace! 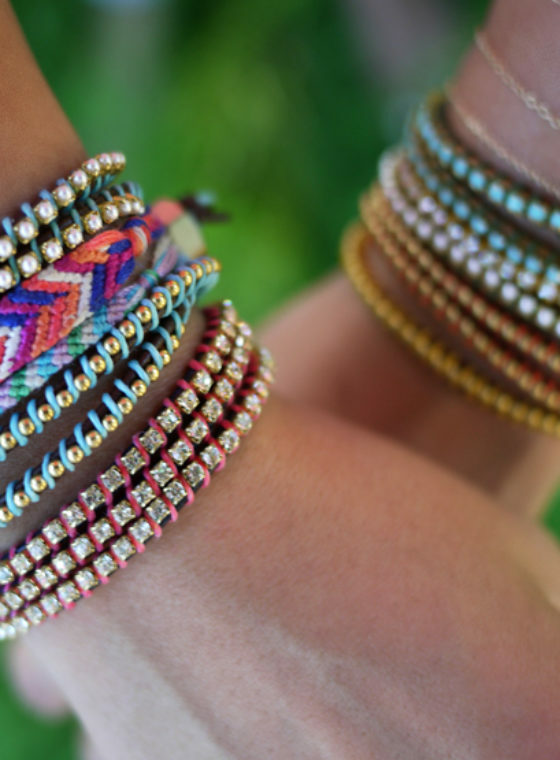 Love the colors- perfect for summer! I love these colors! 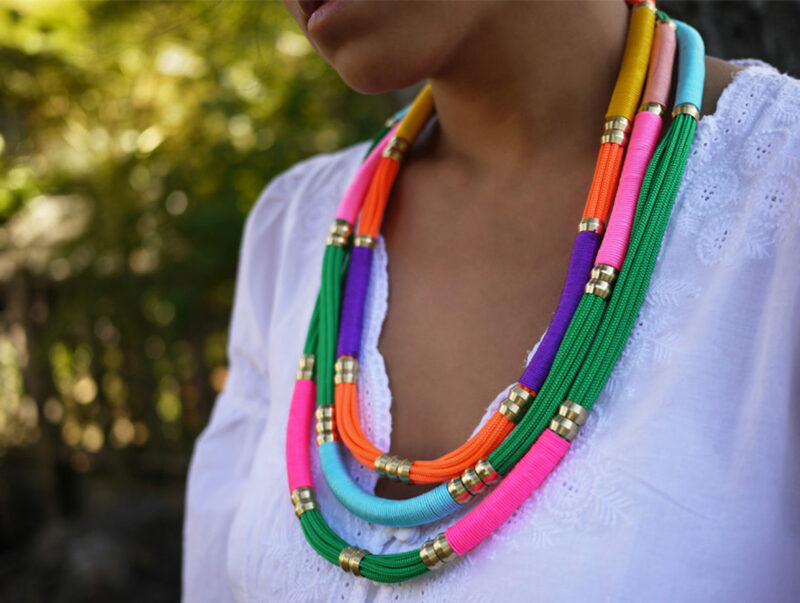 This necklace is such a good idea! This is fab, and a really well set out tutorial. Ta! This is so original! I LOVE your DIY!!!!!! thank you! i love ur diy!!! u r the best for me! Just finished mine and love it! But I can’t find end caps anywhere, where did you get them??? The colors are so fun. We love your DIY and tutorial! We found your blog from one of the members in our fashion community. She spotted your necklace into her favorite DIY collection on Socialbliss, hautespot for style. All images are an open link back to your website where it was spotted. Enjoy! Thank goodness for your blog. You have the best DIY’s! I am constantly using your tutorials to make jewelry, and wearing it on my blog. I am honestly inspired! Thankyou! great idea! looks a little african! This necklace is just gorgeous! I absolutely love it! I’m at a wedding this weekend and am wearing a 70’s mod white and black color block dress. I wish I had that necklace to wear as a statement piece! Acabo de descubrir tu blog y me ha encantado. Me qudo!! I love ur DIYs- inspiring. @Marci, you can find the end caps here. Can you recommend any where else? yeah!! i really like the designs……….. Awesome design and it’s very easy to make. This is a great tut. Will give it a try. I wouldn’t mind having this in my life love it so much. Muito lindo fabuloso, vou fazer, obrigada por esta aula maravilhosa.